Hello friends, here is a good news for you all assam-rsults.com readers. 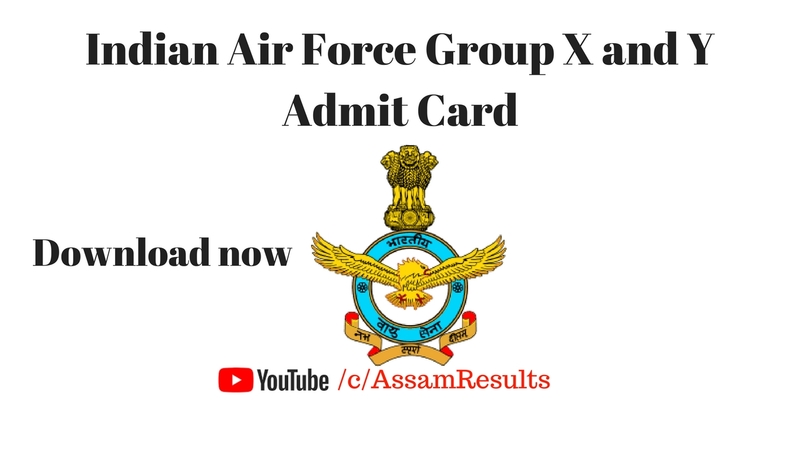 W bring Indian Air Force Group X and Y Admit Card 2018 News for you. So, Read this rticle for the proper informtion. 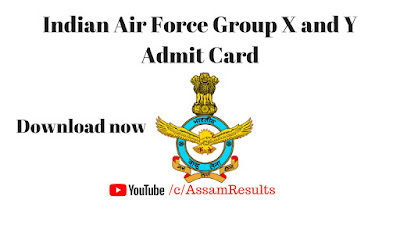 Indian Air Force (IAF) recently released admit card or call letter for the candidates who was applied for the post of X and Y 2018. Indian Air Force is going to conduct this Higher Secondary level examination between 10th March to 11th March 2018. No of Posts: Not Mentioned. Educational Qualification: 10+2 (Higher Secondary) passed with Mathematic, Physics and English with 50% marks. Age Limit: Born between 13th January 1998 to 2nd January 2002. Candidates who was applied for this recruitment they are now able to download their Admit Cards from today by following below given procedure. 1. Go to the below given “Air Force Admit Card Download” section. 2. 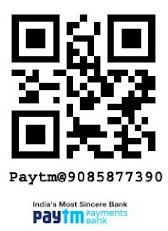 Click on “Download X and Y Admit Card” link. 3. After that, a candidate’s login panel will be displayed. 4. Enter the following asked data: Registration No. (11 Digit), Login Password and Captcha Code. 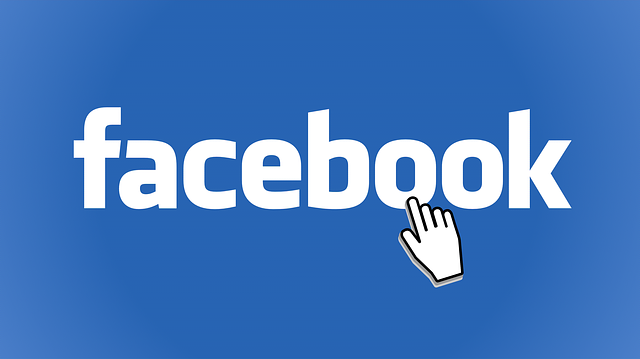 Now Click on Download option and take a print out for further use.